Every time a driver presses a vehicle’s gas pedal, they are controlling how much air and fuel enters the engine. The air filter helps keep debris from entering the engine and it helps protect the fuel system. 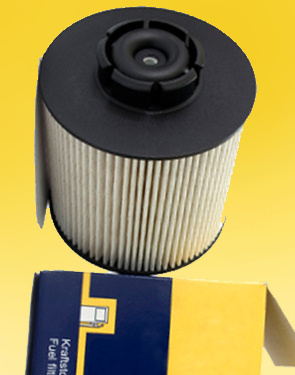 Kwik Kar recommends fuel filter replacement per the vehicle owner’s manual or as dictated by drivability issues.